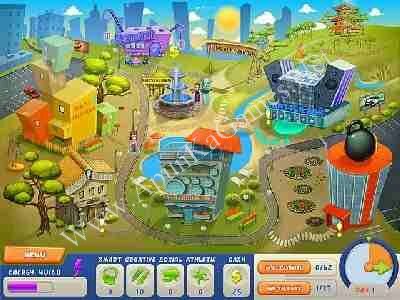 Open “My Life Story – Adventures” >> “Game” folder. 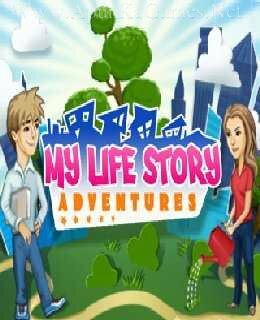 Then double click on “MyLifeStoryAdventures” icon to play the game. Done! It’s the wrong game, please fix it.